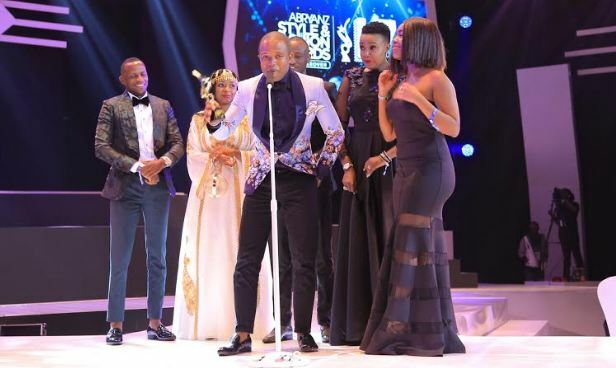 The Abryanz Style and Fashion Awards happened at the Kampala Serena Hotel on Friday evening. 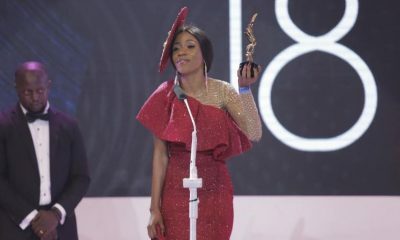 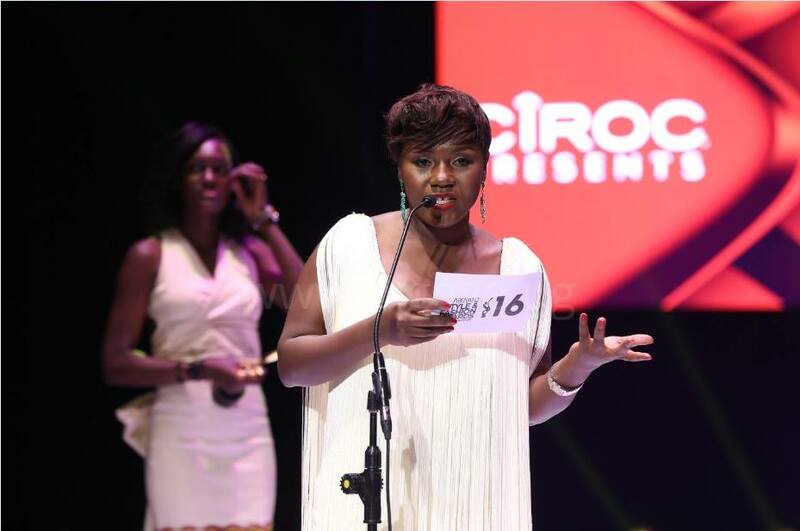 The awards powered by Ciroc saw fashionistas and celebrities strutting their stuff on the red carpet, but at the end of the day, it was all about recognizing the most stylish of all. 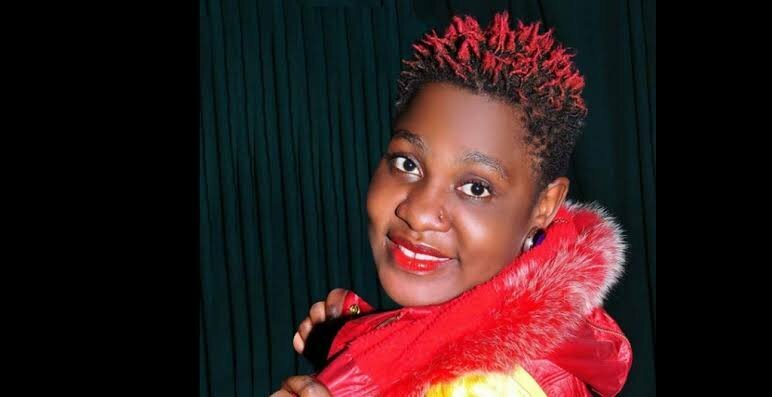 Audio alert: New kid Yvonne releases new song.